Recently played a round at Greywolf? We would love to know what you thought! Please fill out our player feedback survey to let us know how we can make your next visit even better! 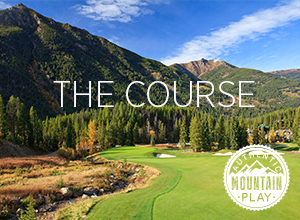 Greywolf Golf Course is always looking for great people who know that life's a mountain, not a traffic-jam! 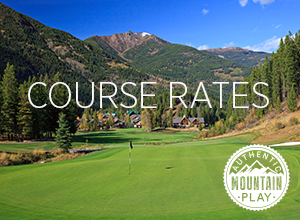 ​As one of biggest employers in B.C's Kootenay Region, Greywolf and/or Panorama might just offer you the chance to work, play and develop your career in one of Canada's most desirable locations.